Send a Friend Request | Last Seen Playing "WWE 2K17"
Turbo: Super Stunt Squad is a high-velocity action game featuring the super-charged crew of characters from the upcoming DreamWorks animated film Turbo.... more info..
2K Sport's Nicktoons MLB combines MLB with Nicktoons with the Xbox 360 Kinect's sensor. The game features a dugout full of Nicktoons characters, including SpongeBob SquarePants, ZIM, Dudley Puppy, Fanboy, Chum Chum, and Ren and Stimpy,... more info.. The Gunstar 9 planet was peaceful for many years until the vicious dictator, Colonel Red, kidnapped the Gunstar twins' older brother and used mind control to make him his slave. 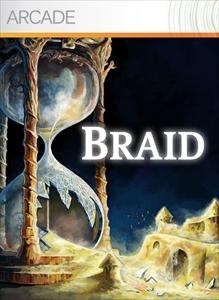 You'll face many different enemies and bosses as you battle to... more info..
Braid is a platformer/puzzle game with unique elements that aim to provide a mind-expanding, filler-free experience. The player journeys across seven worlds to rescue a princess; in each world, time behaves in its own peculiar way. The play... more info.. This year’s game will feature the Madden NFL 25 name when it launches in August, plus a new fan Cover Vote will pit the NFL’s greatest legends against today’s hottest stars. ... more info.. 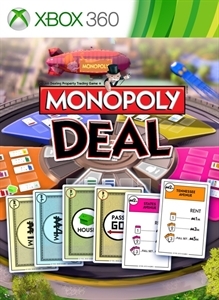 Monopoly Deal for Xbox 360... more info..